Gael Sellwood is a Vice President of the Society of Botanical Artists and produces beautiful plant and flower portraits on paper and vellum. Appearances on BBC Countryfile have helped raise the profile of this Hertfordshire-based painter who teaches her craft as well as producing glorious images of Iris, Hydrangea, Roses and the natural objects found in her garden. 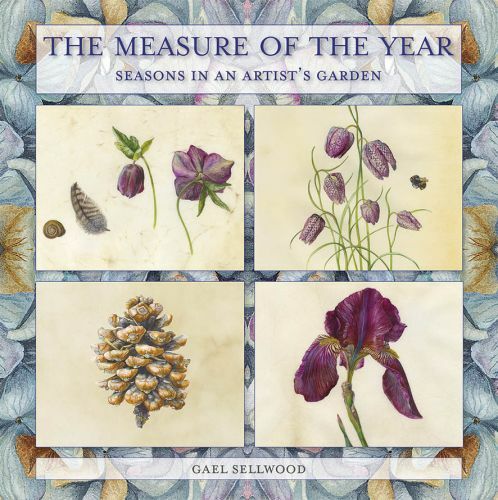 This book, organised by season, takes us through the year of a botanical artist and her garden. 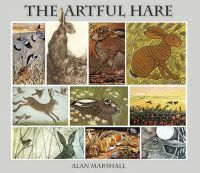 Hardback, 144 pages and limited to just 1,500 copies.